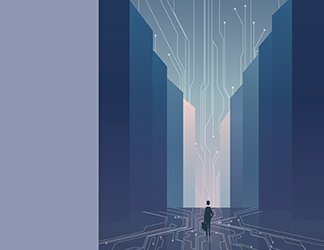 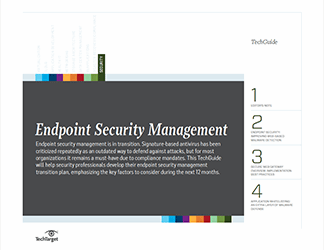 Endpoint antimalware protection is a type of tool that actively works to prevent malware from infecting a computer. 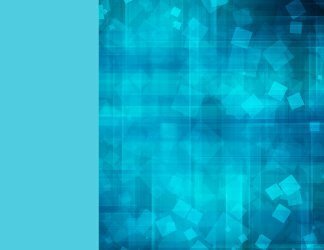 In many such products, the security technology extends to virtual desktops and mobile devices, as well as workstations and laptops. 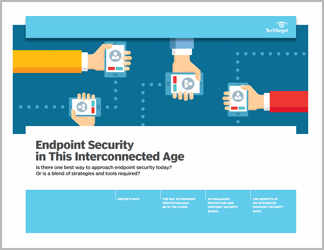 The term endpoint used with antimalware usually implies a product is designed for use within an organization (versus individual consumer use on a one-off or household basis), which could mean a small business, branch office, midsize company, government agency or enterprise. 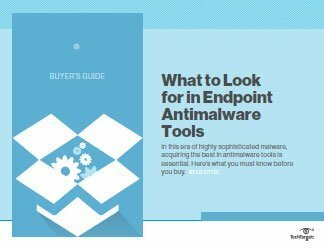 This guide reviews the types of endpoint antimalware tools now available and offers instruction on how to determine which best suit your organization.